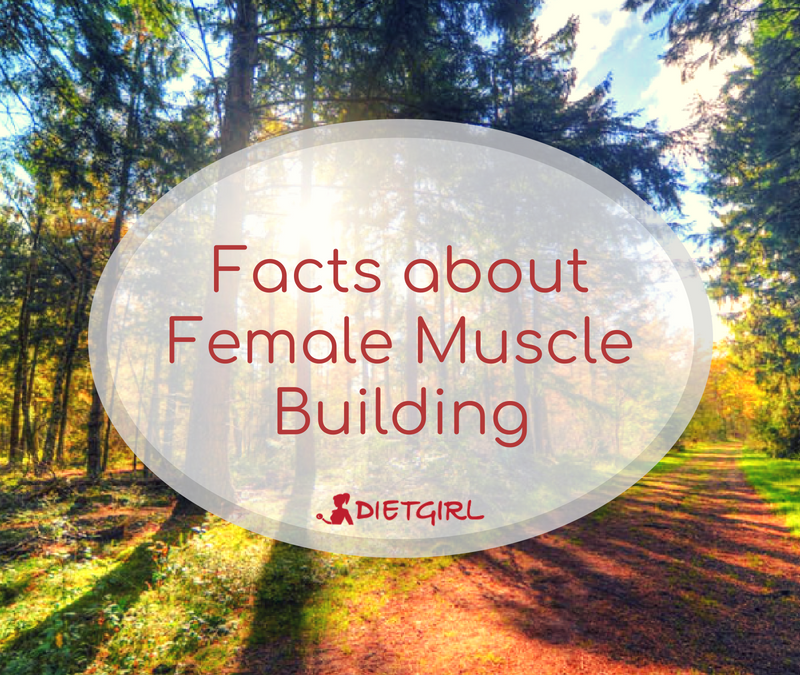 Female muscle building is all about building a toned and muscular body. It may take a lot of dedication to reach your muscle building goal but it is definitely possible. For any fitness goal, being patient and having a lot of motivation to achieve your goal is very important. By dedicating your time and coming up with a workout routine, you will reach your muscle building goal within no time. To start off, we want to remind you that the phrase “quality over quantity” applies for everything including muscle building. Don’t start off with heavy training because you probably won’t need it. Instead, try doing a few sets of reps and slowly increase the amount of weights you lift on a regular basis. Another crucial point to remember is that there are a few differences between building muscle and burning fat. While weight training is the best way to burn fat, it does lead to breaking down muscle instead of building it. 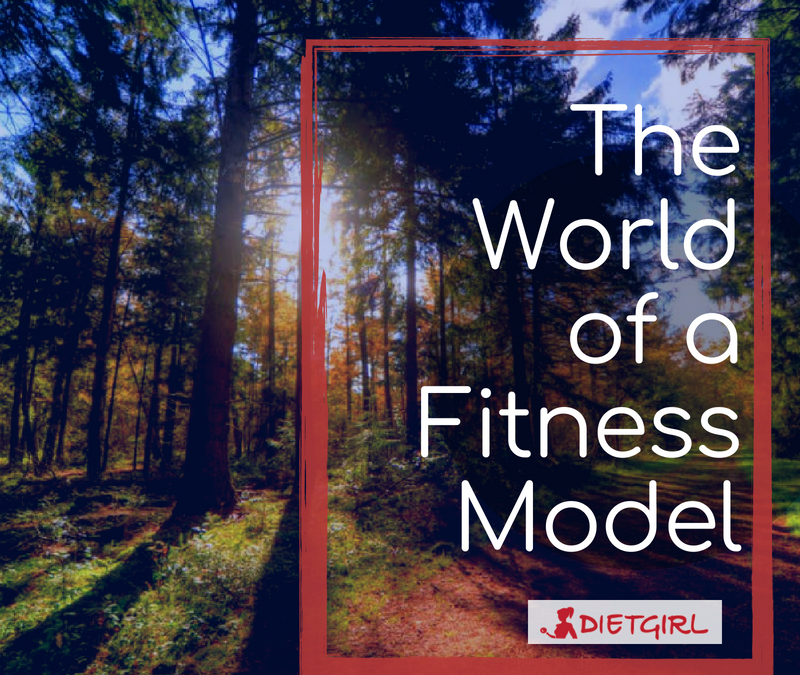 Many people also tend to focus mainly on cardiovascular exercises when burning fat and avoid it almost entirely when building muscle because they are unsure of how it would affect their bodies. However if you want to involve cardio in your exercise, try performing high intensity interval training sessions. Lastly, always remember to eat properly while building muscle. Include at least 2 grams of protein for every pound you weigh and cut back on carbs. Additionally, add about 3 pounds of vegetables per day and always eat a healthy and balanced meal. By following these few tips, we are sure you will start seeing your muscle building results within no time! 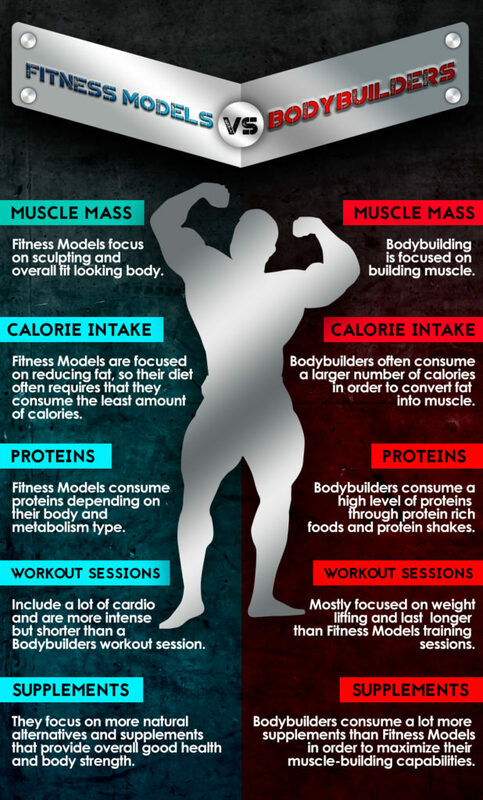 For more tips on muscle-building, check out the infographic below!